"Pour une Haïti plus vert et plus propre." "For a greener and cleaner Haiti." 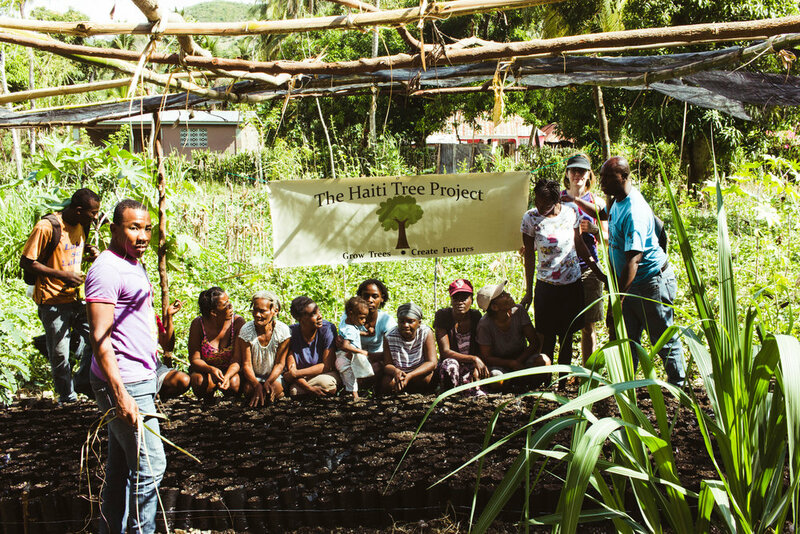 It costs about 80 cents USD to plant one tree on protected watershed land in Haiti. 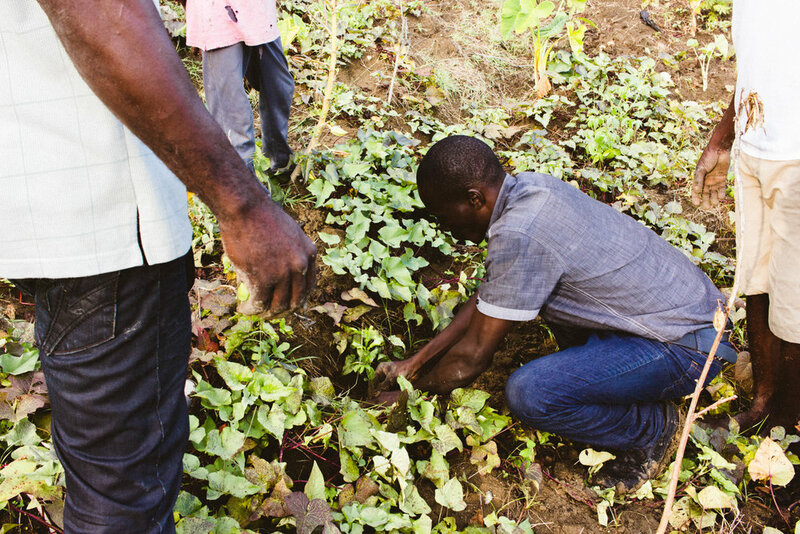 With each and every item purchased from #enbois we donate exactly $3.00 USD to our official partners: Grown In Haiti, TheHaitiTreeProject.org, and Pou Bel Ayiti. 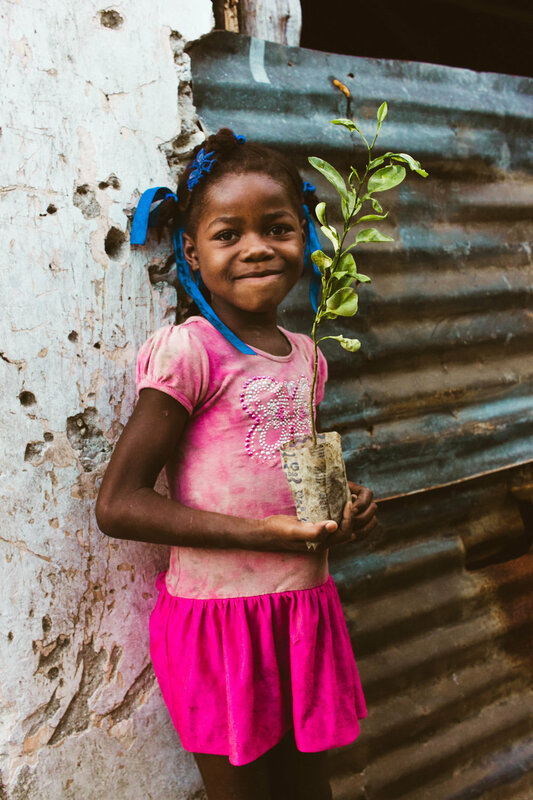 Your donation guarantees that at least one tree will be planted and nurtured until mature. 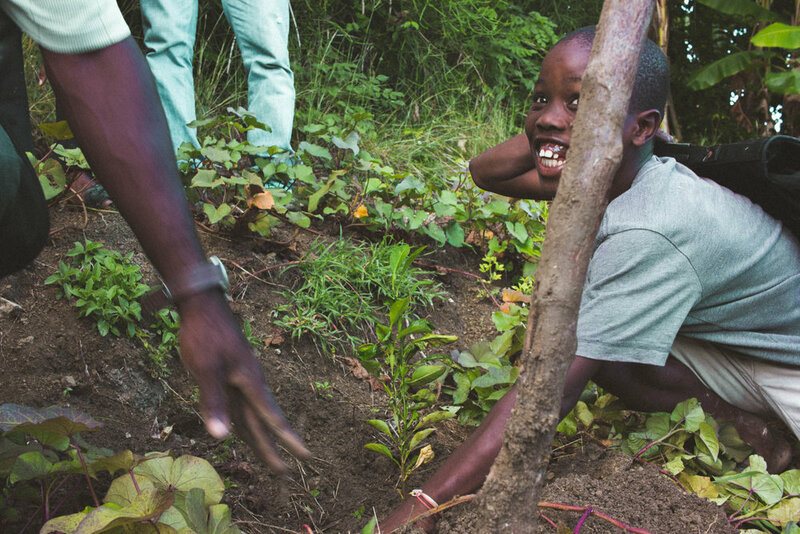 Your donation also contributes to educational seminars on the importance of sustainability and reforestation along with sanitation efforts across Haiti. Follow the links to our partners to learn more about these grassroots projects. We focus on community led projects which not only employ locals but also empower a culture of environmental consciousness. Learn more about each of our unique partners and see how you can get involved directly or contribute more to these projects by following the links below. 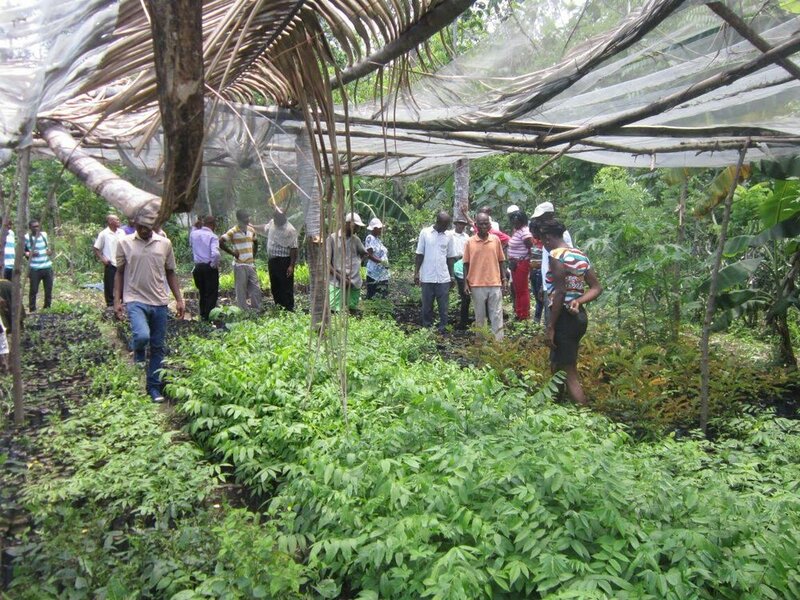 WHY SUPPORT REFORESTATION IN HAITI? Like many islands in the Caribbean, the country of Haiti has experienced an alarming rate of deforestation in the past 20 years. 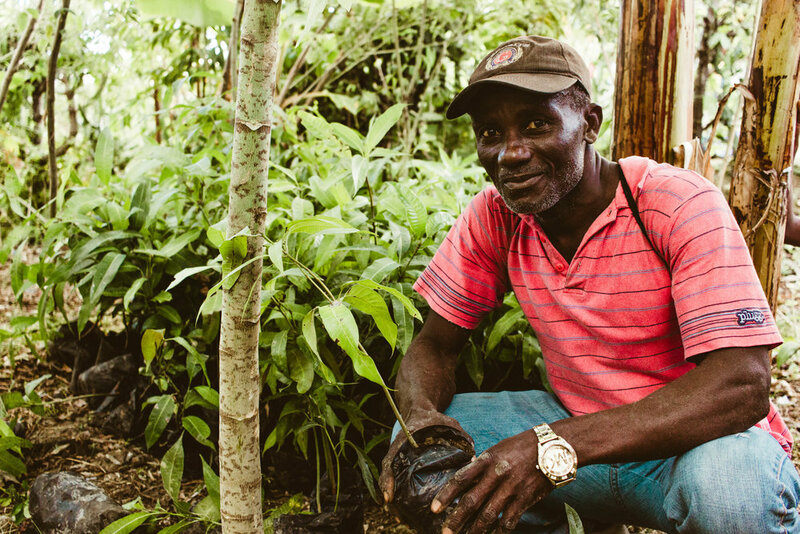 Today, much of Haiti's natural rain forests are threatened by deforestation. Charcoal production remains the number one cause of deforestation in Haiti and has turned mountains once rich in lush forest and fertile soil into barren desert land. Deforestation not only dries the land, making it extremely hard to farm for locals, but also magnifies the effects of heavy rains causing landslides and damage to river banks. Reforestation efforts are important because trees help reduce heavy rain runoff, lower the risk of erosion, reduce our carbon footprint, control the effects of floods, regulate the temperature, and provide habitats for valuable species. 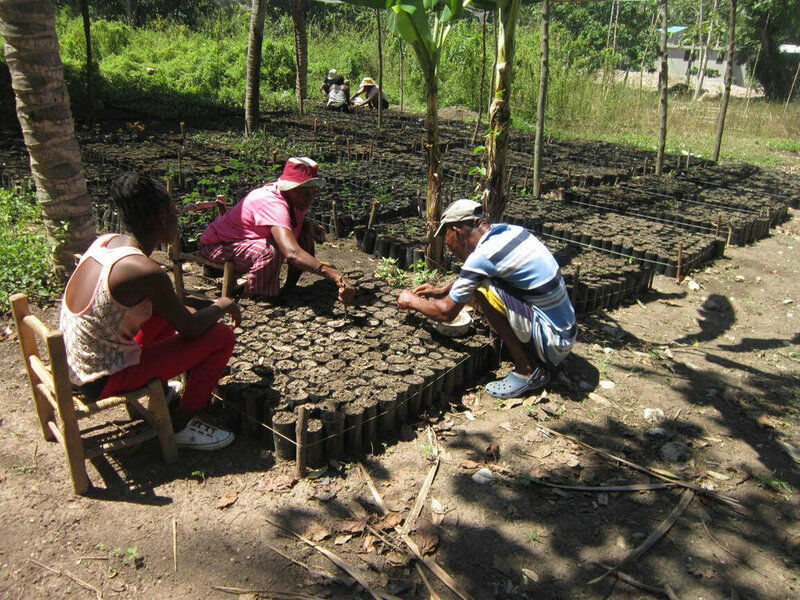 Currently, we are funding tree planting projects in four areas of South Haiti: Jacmel, Miragoane, Cavaillon and Anse d'Hainault. 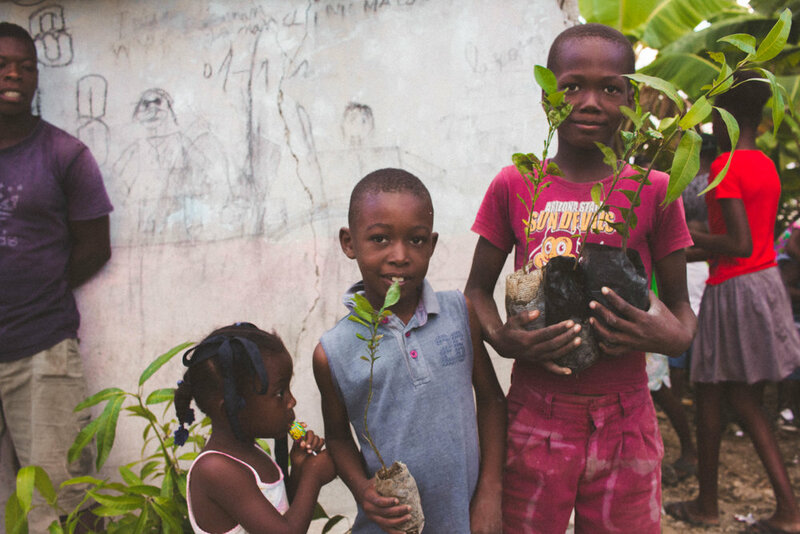 Our goal is to spread tree funding to more areas across Haiti and the Caribbean. If we can circulate a tree planting culture among the nation, we will have the ability to finally combat deforestation. Have a suggestion on where we should go next? Get in touch! "What started out as a creative hobby in my college apartment, soon turned into a business with the help and support of many of my college friends at the University of South Florida. The name "enbois (pronouced en-bwa)" which means wooden, soon began to build popularity but i found myself questioning what would separate myself and my business from other jewelry retailers....."
"i came up with the idea to sell my pieces for a reason, a greater purpose. I first looked to an organization that i worked with personally in the past, the Haitian Resource Development Foundation, and decided to help fund a project that improves resources in education and distance learning programs in rural areas of Haiti. After finishing this project, I was introduced to the world of reforestation and knew immediately that this was the perfect fit for our products. The rest of this story is still being written, stay tuned to see where this journey takes us! Questions or Inquiries? Fill out the form below and we will try and get back to you as soon as possible.